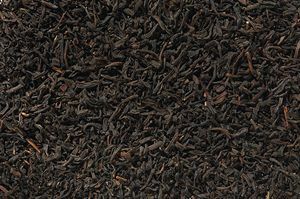 The trend towards organically produced foods has also reached the world of teas. Today, almost all cultivation areas offer organically produced tea. The Keemun region is no exception. Our organic version comes from the Chinese province of Anhui and is a mild, finely-aromatic and very light tea with a beautifully structured Sinuses leaf.